Provides Two Modes for scanning i.e. Quick, Advance. Support ASCII & Unicode XML file type. Recover SQL Database items such as Triggers, Stored Procedures, Rules, Functions & Tables. Allows to Export data with the schema or without schema data. Preserves the integrity of SQL files after the completion of the procedure. SQL Database recovery tool repairs corrupt patches caused due to hard drive failure, poor power supply etc. It rebuilds database by applying advanced database repair algorithms to make it healthy so that it can access in SQL server once again. The best professional tool which thoroughly retrieves data items such as functions, stored procedures, tables, schema etc. From the inaccessible SQL server database file. It also recovers deleted table or procedures which get deleted mistakenly. The malicious software causes the corruption of MDF or NDF(secondary database file of SQL server) due to which the SQL server reaches in the inconsistent state. When the SQL Server is in an inconsistent state, no one can access it. SQL Recovery tool repairs & recover data from damaged MDF files. 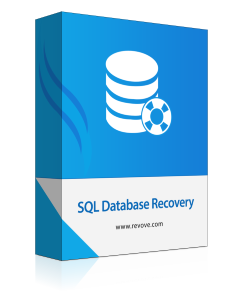 The SQL database recovery tool also supports & recover advanced data-type such as Datetime2, date-time offset, SQL_variant, hierarchy id, geometry & geography data types. It maintains data integrity of SQL data as well while recovery process. 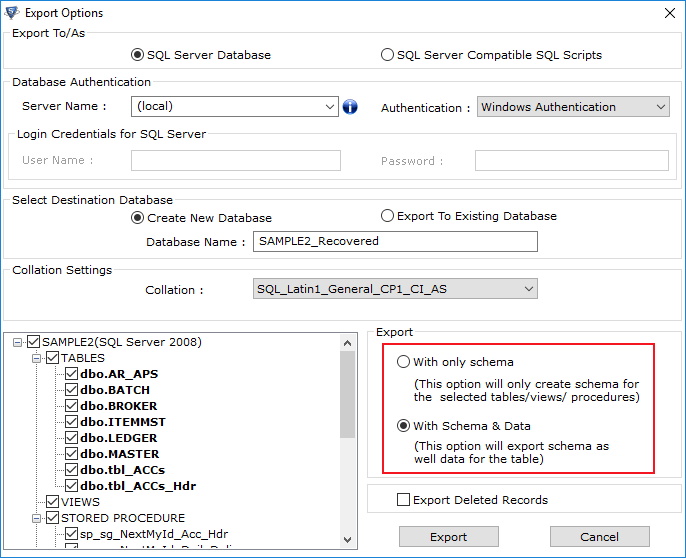 SQL Recovery tool supports database schema created by the user. It provides the flexibility to recover user defined schema as well from inaccessible SQL data. 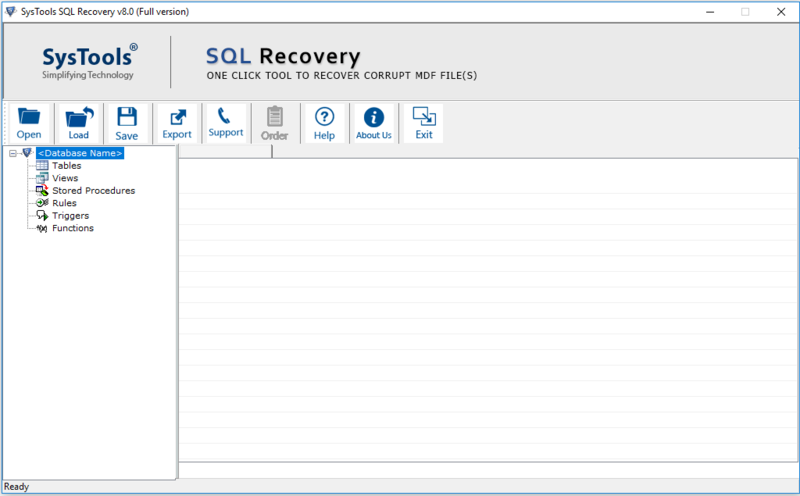 The SQL Recovery tool provides two progressive scan mode i.e. Quick Mode & Advance Mode. The Quick will be useful in case minimal corruption in SQL server database file. The advanced mode will be applicable only to database file having mild corruption issue. Export recovered data to live SQL Environment. SQL Recovery tool facilitates user to export recovered data to live SQL server environment using the software panel by providing username, server details merely.It maintains the internal schema of SQL Database while exporting it to live server. SQL Recovery tool supports advance data types such as hierarchyid, geometry & geography data type, SQL variant, Datetime2, Datetimeoffset. Apart from these it also supports ASCII and UNICODE XML data tyes. Support: Windows 10.1 & all below versions of Windows. Disk Space: 25 MB of free disck space. Can I check the content of SQL Database file using the tool? Yes, You can preview the content of MDF file using SQL recovery tool. It enlisted all the content of MDF file in a hierarchical manner. Does the software recover mdf & ndf file at the same time? 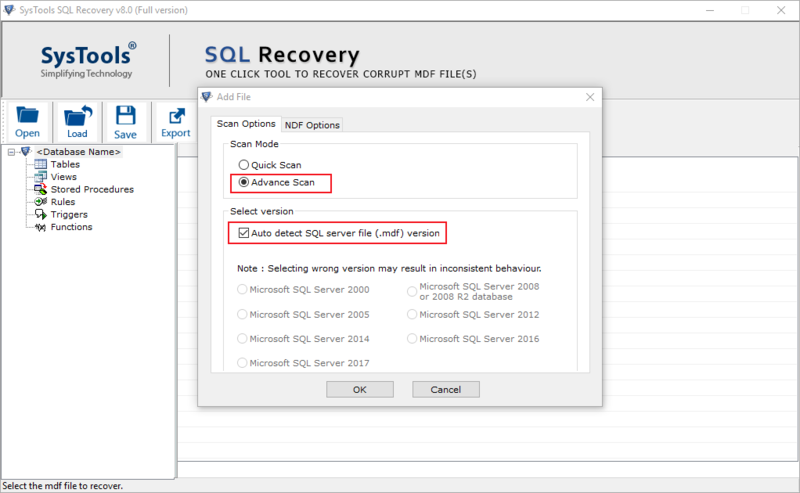 Yes, SQL database recovery tool simultaneously recovers mdf & ndf file. If the ndf file is not located at the same place, then it automatically detects ndf file for recovery of data. Which is SQL server version supported by the tool? Does software support large database file also? There are no restrictions imposed by the SQL Recovery tool on database file size. 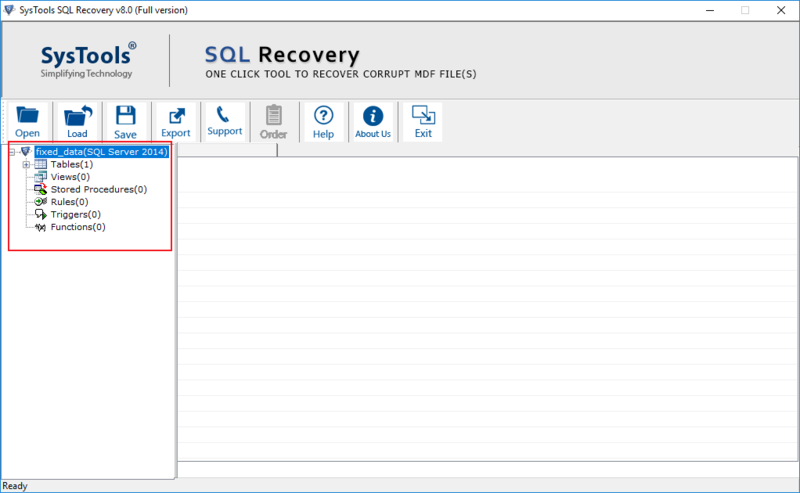 You can efficiently recover corrupt SQL database using SQL recovery tool. I was really tensed when my SQL server goes down because of an inconsistent database file. My all important data related to my business was stored in it. Some colleges have suggested me to use SQL Database recovery tool. I tried demo version which only previews data impressed me the lot to purchase it. I had successfully repair & restore corrupt SQL database.